The ghd style squad is back for 2018 and this time, they’re going all X Factor with open auditions in front of a live panel of judges. Those that make it through to the squad will be rewarded richly for their skills, with an exciting year of money-can’t-buy opportunities, education and exposure. They’ll develop their skills under the expert eye of ghd’s leading names, learn tricks of the trade and top techniques for styling on set, work on ghd events and grow their profile in the industry – all while developing a community of like-minded stylists that are hungry to grow. They’ll also have their work shared on ghd’s social media (hello, pro-only Instagram account) and get to share their inspirations and ideas on ghd’s top-secret new online platform. 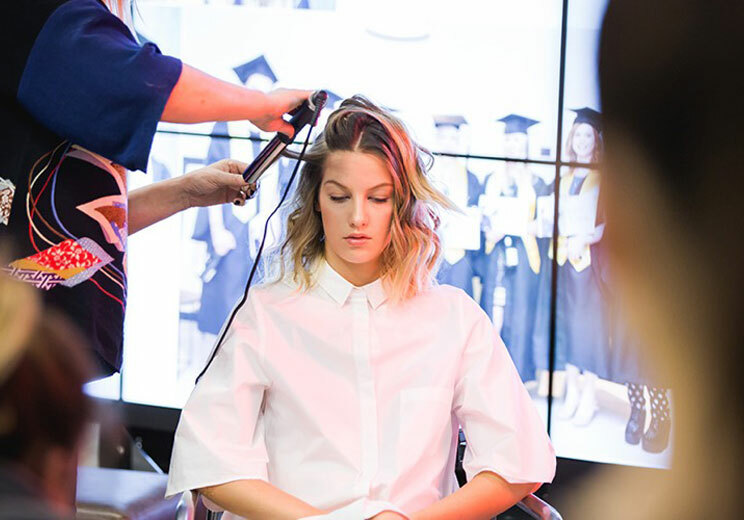 Style squad graduates will go on to enjoy an exciting and diverse career, with ghd by the side every step of the way. So, how do you get involved? Auditions takes place at Pro Hair Live in Manchester on Monday 26 February from 1-4pm. Email ghdstylesquad@ghdhair.comfor more information and to register – then show up, show them what you can do, and prepare for the opportunity of a lifetime.